At a few kilometres from the Arctic circle, at the very North of Iceland, Ecotroll is waiting for a little storm to pass, before heading to Greenland. To reach Raufarhofn harbour, our boat had to use all her skills: few hours after departure from Vopnafjordur, no more fuel! Diesel tank empty, by mistake. We are at 50 miles from the next harbour... No worries, we keep going under electric power for about 4 hours, so silent that even whales seem surprised. 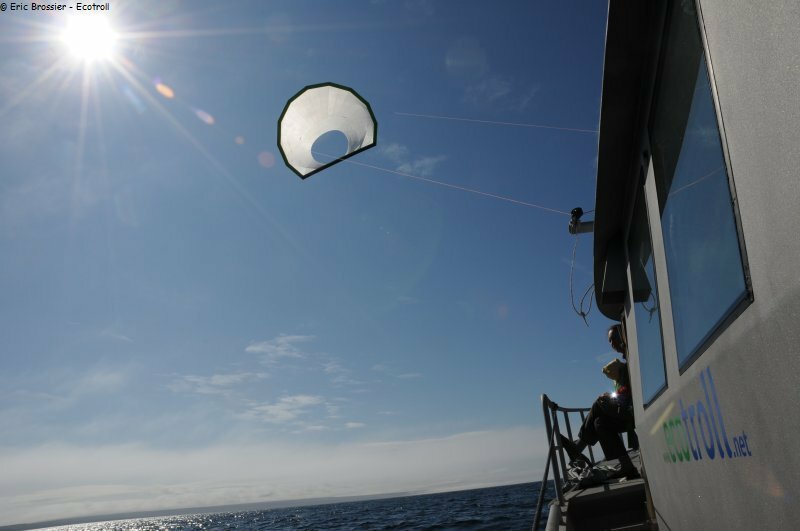 It is then with the kite that for about 10 hours Ecotroll is slowly sailing her way, while wind generators and solar panels are recharging the batteries. Enough to enter and moor in the harbour with electric engines, despite the increasing wind. A great experience shared with Hakim, who was in charge of Ecotroll's interior design; he joined us last Sunday with his daughter Capucine and Martin.